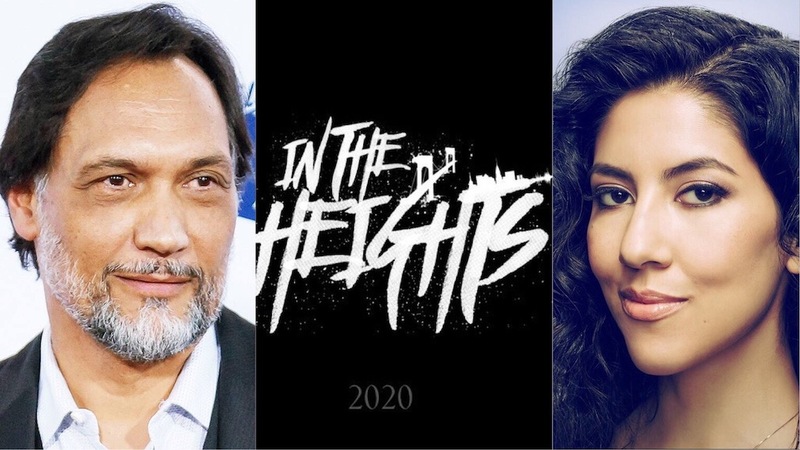 Stephanie Beatriz, Jimmy Smits, and More Join "In the Heights Film"
According to Vulture, Brooklyn Nine-Nine star Stephanie Beatriz will play Carla in the “In the Heights” film adaptation. She will be joined by Jimmy Smits, who will be playing the role of Nina Rosario’s dad Kevin, Gregory Diaz IV as Sonny, and Olga Merediz as Abuela Claudia. Merediz originated the same role on Broadway. They join previously reported cast members Anthony Ramos (Usnavi), Corey Hawkins (Benny), Melissa Barrera (Vanessa), and Leslie Grace (Nina Rosario). With music and lyrics by original star Lin-Manuel Miranda and a book by Quiara Alegría Hudes, “In the Heights” opened on Broadway in March 2008 and won four Tony Awards, including Best Musical. 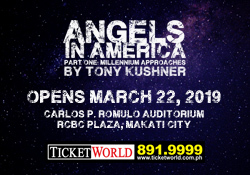 The film’s screenplay will be written by Marc Klein. Directed by John Chu (Crazy Rich Asians), the movie is set to be released in cinemas on June 26, 2020. Previous "Ang Huling El Bimbo" Announces May Extension!